Join the Ballard Drinking Team, and 99 (different) beers later, you’ll be an official member. 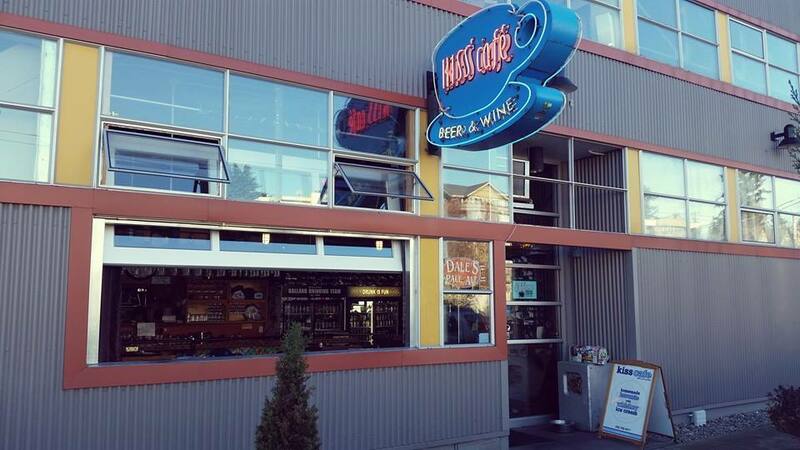 Along the way, enjoy a hot sandwich and soup at Oakley Carlson and Brenda Reed´s Kiss Cafe! A huge beer selection, tasty wines and delicious food keep customers coming back for more.